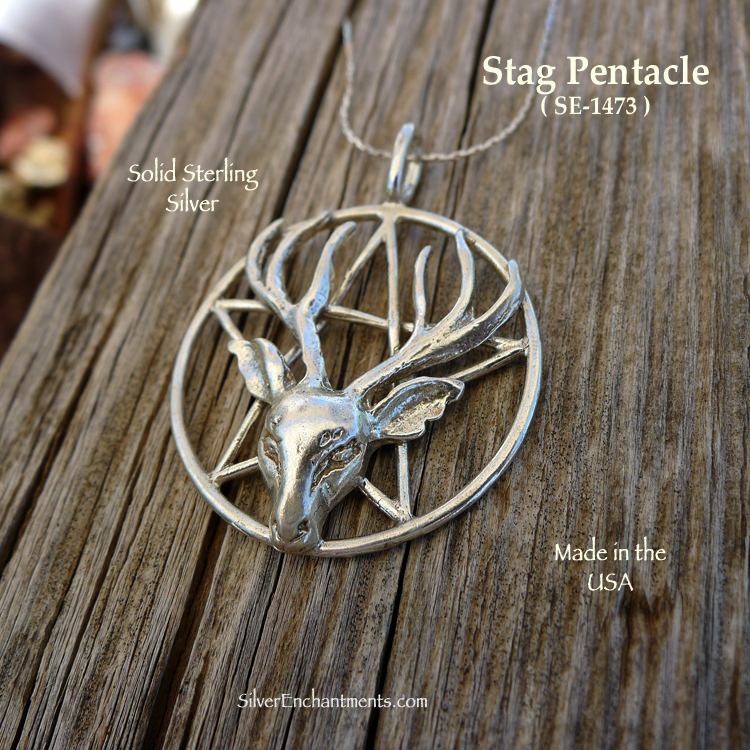 > You can Customize this item into a Stag Pentacle Necklace -- Choose from : Pendant Only, or on a Sterling Silver Necklace Chain (see last picture for current chain style). 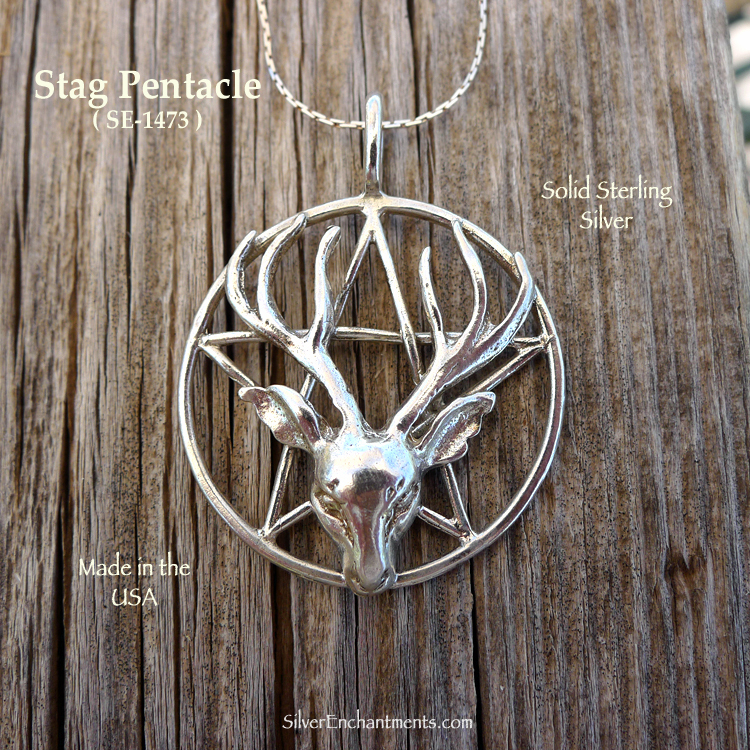 When selecting on a SS Chain, your Solid Sterling Silver Deer Pentagram Necklace will come Boxed. 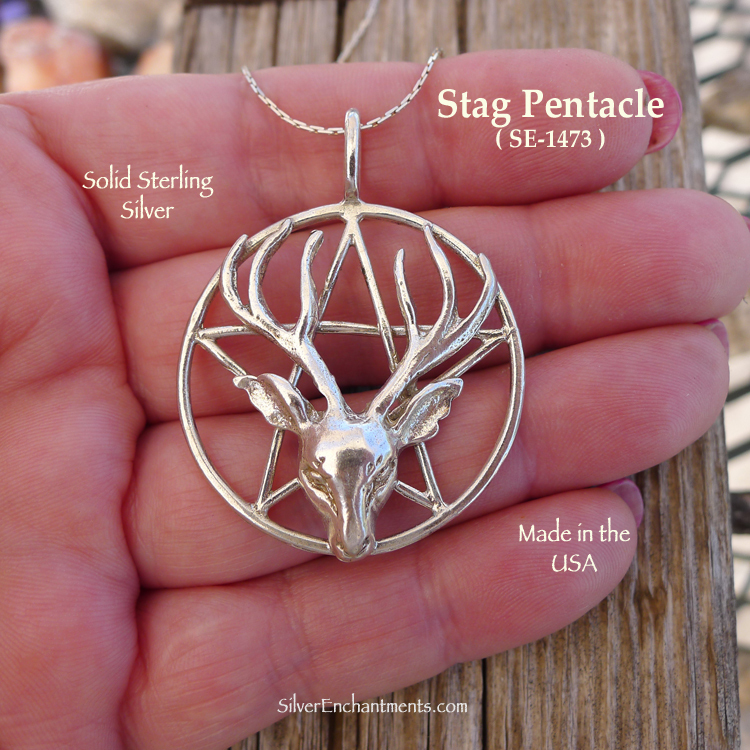 Deer and Stag Symbolism - Deer and Stags represent swiftness, gentleness, grace and balance. They teach us the ability to listen and to sacrifice for the greater good. 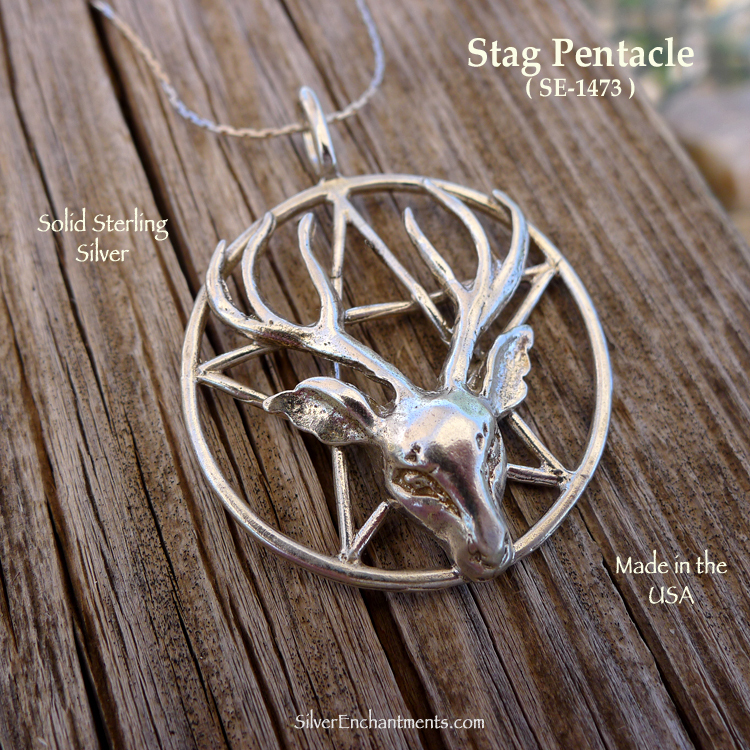 Since ancient times, the Stag is symbolic of the God and the power of the male aspect.